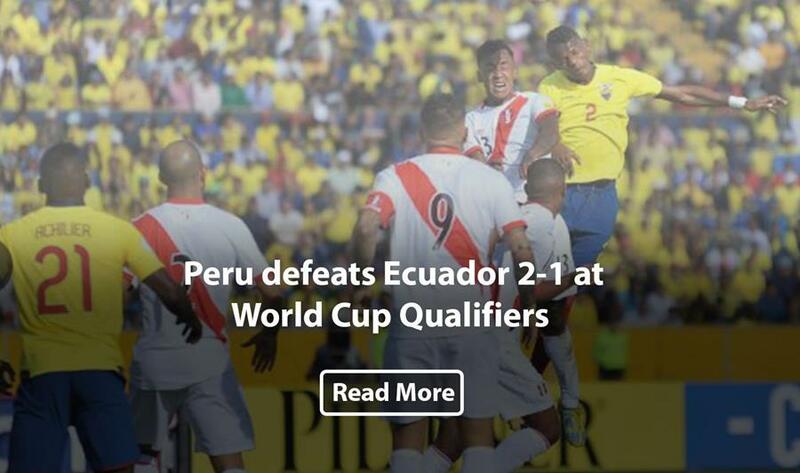 Peru's soccer team got into the fight for tickets to the 2018 FIFA World Cup Russia after having defeated Ecuador 2-1 in Quito on Tuesday. 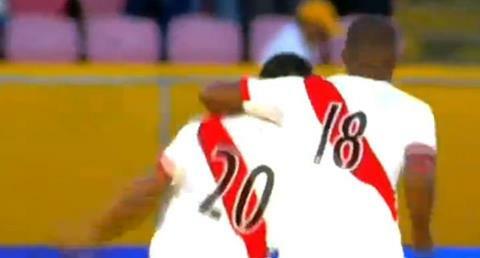 The red-white gave one of its best performances that now places it fourth at the Qualifiers. 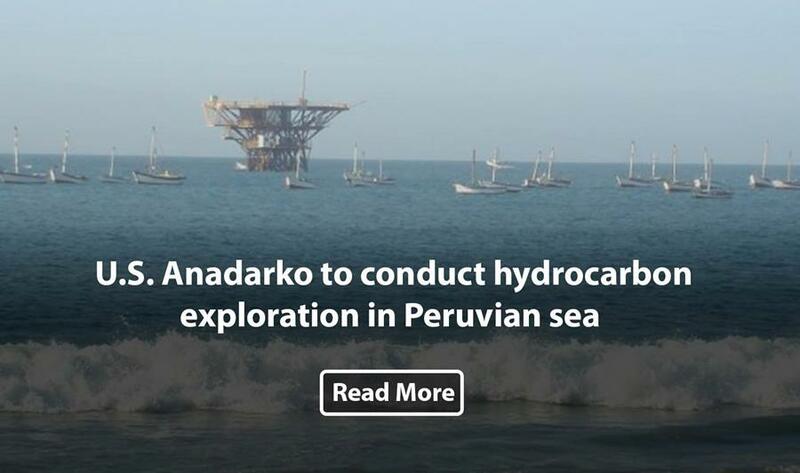 US-based company Anadarko will soon begin hydrocarbon exploration in Peruvian waters along the coast of Northern La Libertad region, Energy and Mines Minister Cayetana Aljovin announced on Tuesday. 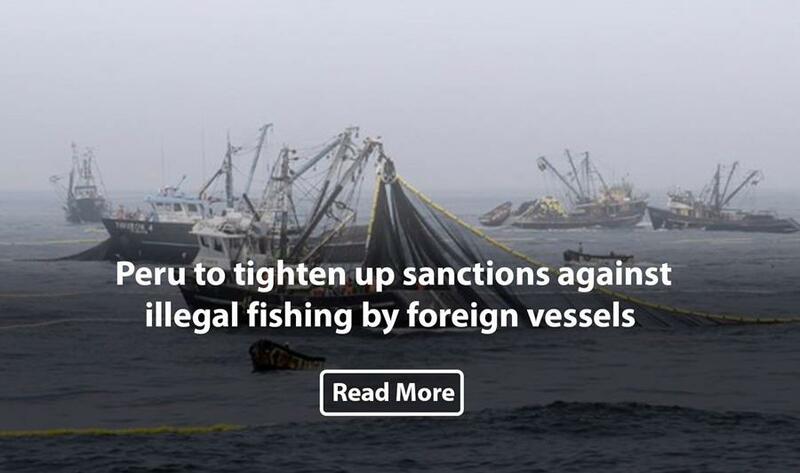 Peru will take stronger measures to combat illegal fishing incursions by foreign vessels once the Port State Measures Agreement (PSMA) is implemented, Production Minister Pedro Olaechea said Tuesday. 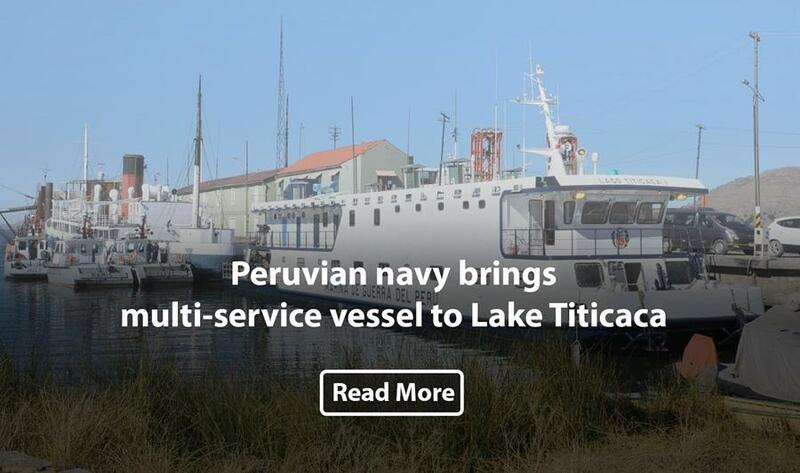 Peru's Navy is preparing to launch a new Itinerant Social Action Platform (PIAS) in Lake Titicaca in the coming weeks, Andina reports. 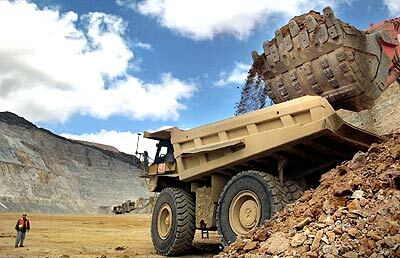 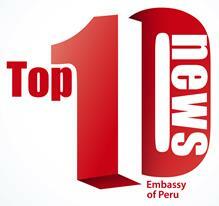 The aim of the PIAS vessels is to provide a range of services to remote regions of Peru. 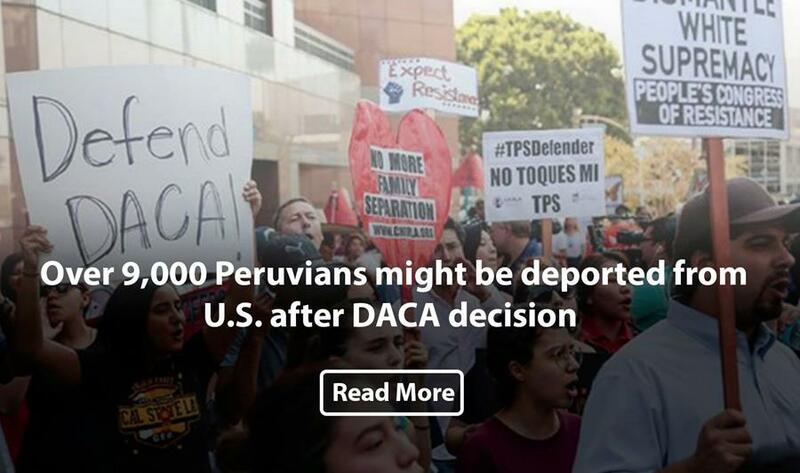 A total of 9,066 young Peruvian immigrants who have lived in the United States since they were children will be subject to deportation as the Trump administration announced the end of Deferred Action for Childhood Arrivals (DACA). 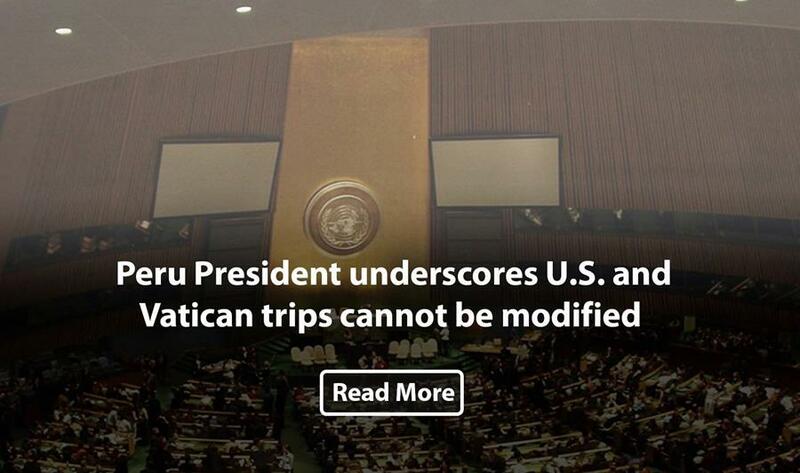 Peruvian President Pedro Pablo Kuczynski on Tuesday said the United States and Vatican City trips schedule cannot be modified, as it includes activities at the United Nations and meetings with high-ranking officials. 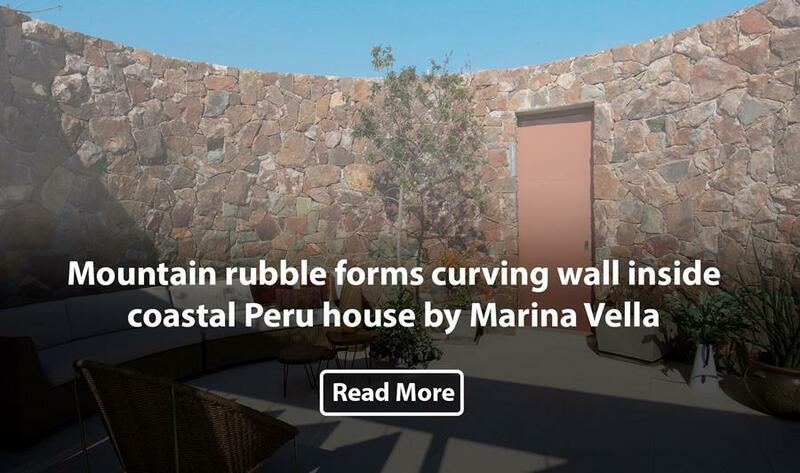 To build this seaside house in Peru, Lima-based architect Marina Vella sourced stone from a nearby mountain. 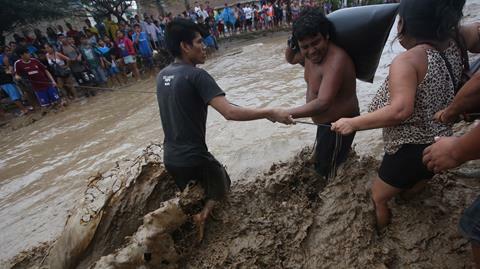 Casa Ronda is located on the coastline in Cañete, a province in Lima Region. 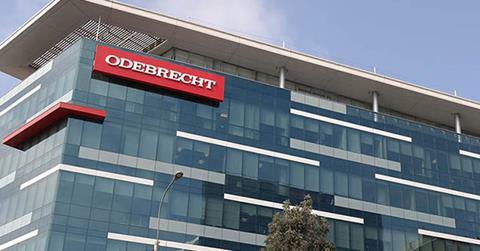 One side of the site faces the Pacific Ocean, while the Cerro Colorado mountains, known as Red Hill, rise up behind the plot. 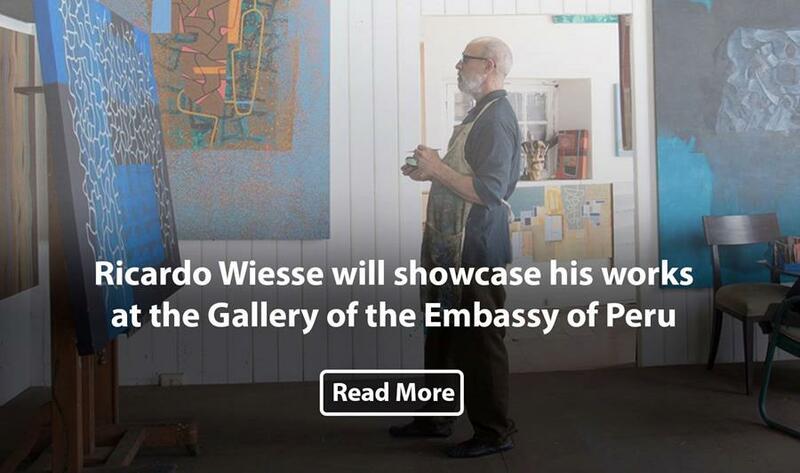 Peruvian artist Ricardo Wiesse will exhibit his latest art works at the gallery of the Embassy of Peru in the USA. 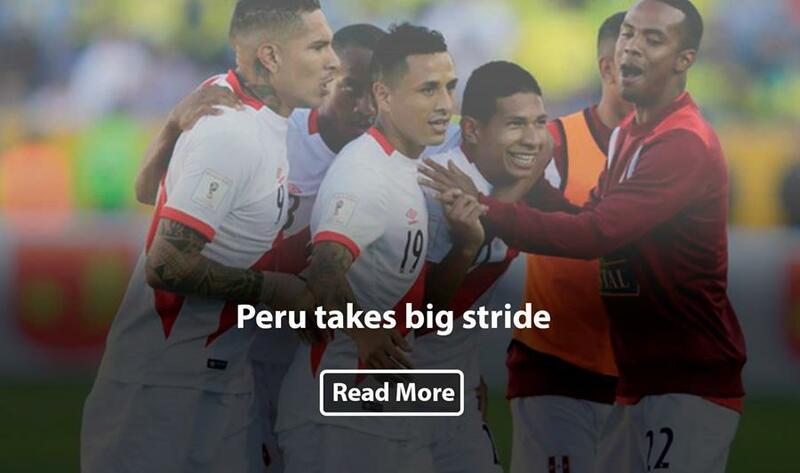 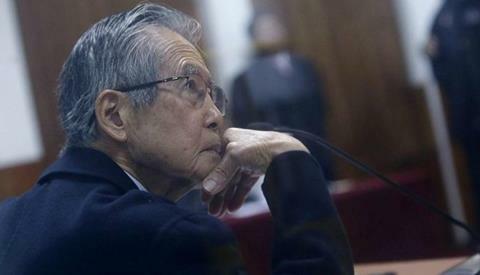 Older PostBe at the top of the news in Peru!